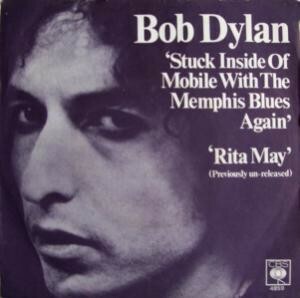 Stuck Inside of Mobile with the Memphis Blues Again is written by Bob Dylan and appears on his 1966 album Blonde on Blonde. The album version also appears on 1971’s Bob Dylan’s Greatest Hits Vol. II. A live version of this song appears on the 1976 album Hard Rain, and was also released as a single with Rita May as the B-side. An early studio take, done in a faster cut-time, was released on The Bootleg Series Vol. 7: No Direction Home: The Soundtrack. Cat Power covered the song on the soundtrack of the film I’m Not There. She sings in a Dylan-style that suits her voice great! Charlyn Marie Marshall (born January 21, 1972), also known as Chan Marshall or by her stage name Cat Power, is an American singer-songwriter, musician and occasional actress and model. Cat Power was originally the name of Marshall’s first band, but has come to refer to her musical projects with various backing bands. 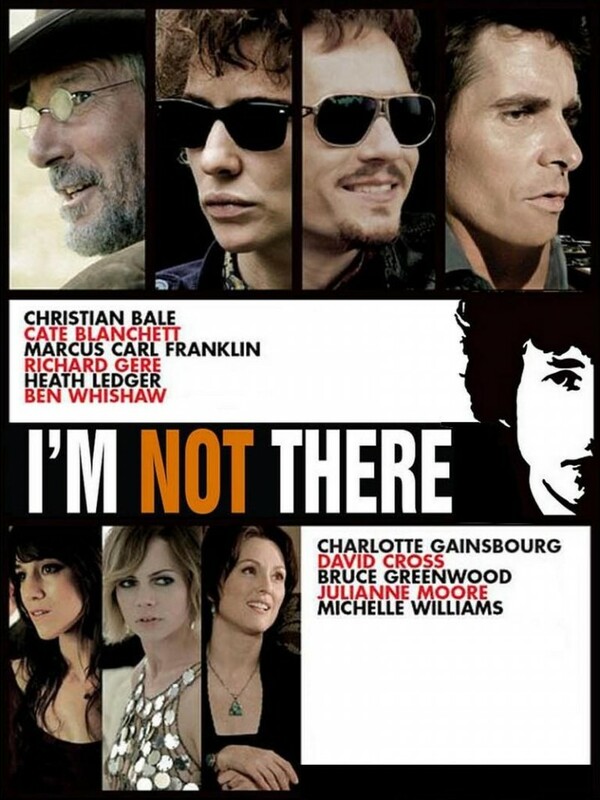 I’m Not There is a 2007 biographical musical film directed by Todd Haynes, inspired by the life and music of American singer-songwriter Bob Dylan. Six actors depict different facets of Dylan’s public personas: Christian Bale, Cate Blanchett, Marcus Carl Franklin, Richard Gere, Heath Ledger, and Ben Whishaw. At the start of the film, a caption reads: “Inspired by the music and the many lives of Bob Dylan”. Apart from the song credits, this is the only mention of Bob Dylan in the film. IMHO one of the, say, five best Dylan covers of them all, she gets the phrasing 100% and it is a nice variation with a female vocal on this.